In observing this shimmering, delicate and trembling Indira’s web of associations we call modernity, you can’t help but see that the world we live in today, has issues. Lot’s of them. The laser beam-like spans of light connecting the artificially separate spheres of commerce, culture, environment and politics, flux with messages of distress and strain to near breaking. We seem to be going down, fast- frozen into the pearl strewn and inky depths of trackless space, an uncaring universe where our collective frozen asses may one day be rediscovered by…. But wait a minute, hasn’t someone made this journey before. 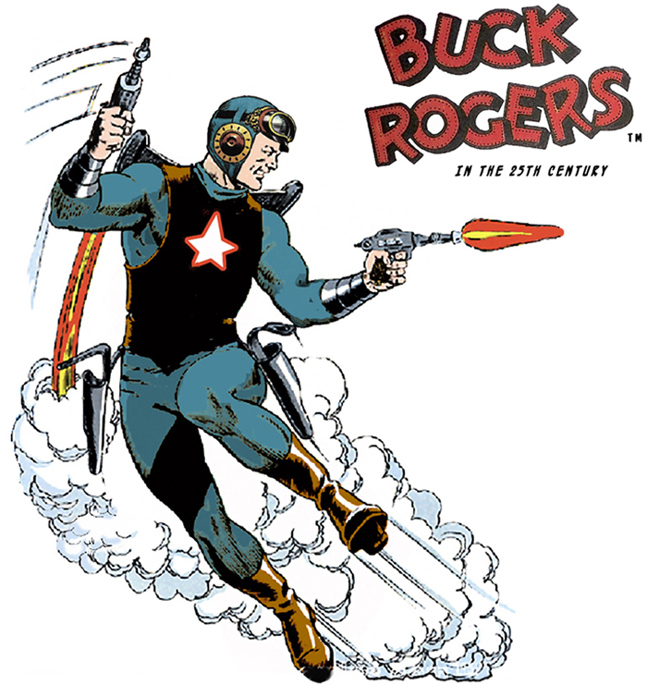 When we look at shamanic journeyers of old, those who have made the same descent into despondency to then re-emerge resplendent fully enlightened and all a-glow; like the space rocketing big J.C. on his journey from Golgotha to the stars, Buck Rogers is not a name we usually conjure with. But re-awakened as he was into the 25th century, the world for him is remade. Everything is as new, a scintillating newness all a-glimmer with a fresh, bright eyed and child-like innocence. Small, diminutive robots carry around, we could say, their Over-souls, the overseeing AI council, appearing as breast plates all lit up like a talking Christmas tree, the carrier robots themselves spirit helpers to Buck, adventuring, as he does, through the 25th Century. O.K., so maybe you just have to watch the TV series to buy my leaning on this but right there, in that potent brew of Science Fiction, is the human condition and story spelled out. And it’s not, as with the entire Star Wars franchise, a blatant layering in, Spaghetti-Western-in-space-style, of the mythic heroes journey. It’s just plain, clichéd and hockey-fun that it is, story telling. Dig, after all, Buck Roger’s, as played by Gil Anderson, cutting a groove on a 25th Century dance floor. In the 1979 pilot episode you can kind of appreciate how this actor may, known and notable as he was, have done the very same thing on the dance floors of Studio 54. It’s an era of self-delighting kitsch where unthinkingly, we told all the big and important stories. They’re woven into all of us, and everything we do. It suggest, to me at least, that these grand and mythic motifs are stitched into simply everything; everywhere. 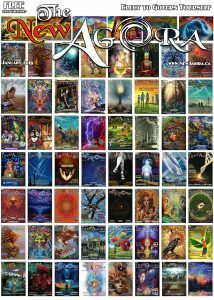 Throw enough storytelling Runes into the air and the story they are bound to tell, will be the story of you. 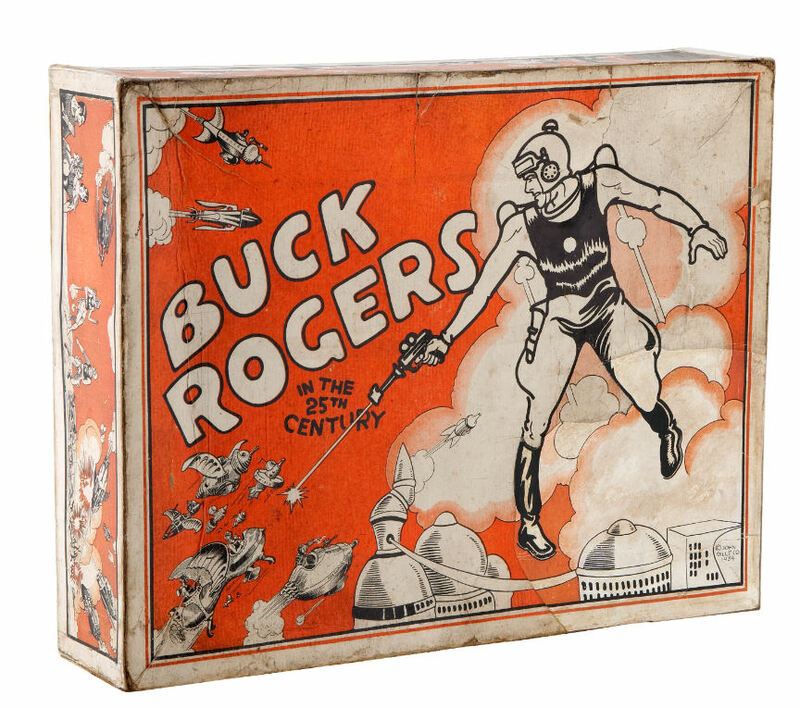 The society Buck Rogers encounters in the 25th Century is not perfect by any degree. Many live in poverty and as outcasts, in vast slums surrounding the pristine and technologically perfect cityscape of a seemingly golden era. And so the real lesson to be drawn from his encounter with an alien, to him, culture is not one of a remaking the world, but a remaking of conscious awareness. The bright and shiny newness is within him and his archaic, as seen by others, 20th Century sensibilities is the rough-hewn and necessary remedy, to issues unseen. People of the 25th Century have developed a blind spot or two and Buck, with all his all-too-human 20th Century foibles, offers this Brave-New-World-on-steroids, a little humanity. 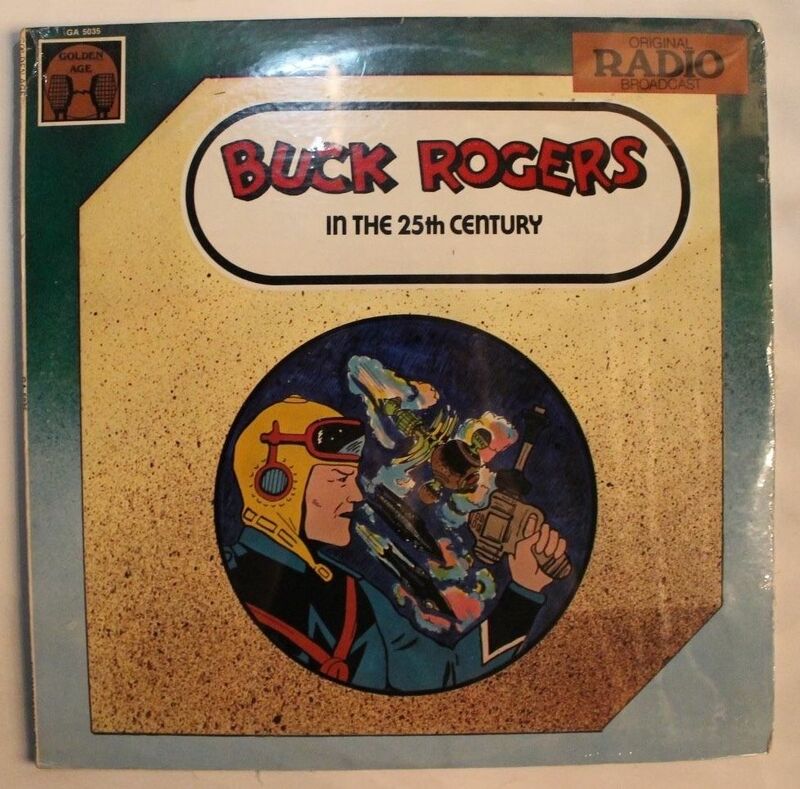 Like Jesus Christ, ascending to the stars from his Golgotha launch pad, Buck Rogers is the full human. And the full human, flying through space, spirit helpers in tow, forever mindful of a culture’s full range of issues, is what we are all destined to be. Space fiction of the late 1970’s and early 80’s seemed to leap with abandon into visions of a special effects laden techno-comic-ascension. 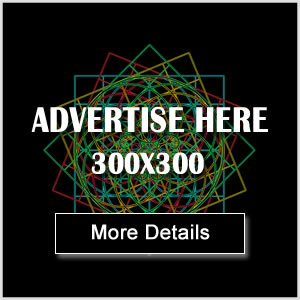 The proverbial star-strewn tunnel to the far reaches of interstellar space represented more vividly than ever before Shamanic and ancient perceptions of a wider reality. Whether the Hawaiian Kahuna’s Aka Lines, the Saxon Healer’s Web of Wyred or Indira’s glimmering Net of jewels, this cosmically conscious web of light is our passport to the further reaches of the interstellar illusion. Ancient shamanic practices seem a new stage set for the modern era, teetering on the precipice of going cosmic as the new/archaic DMT mediated vision, sets our imaginations alight. I always found it amusing, and I think nowhere commented upon, that when in Close Encounters of the Third Kind a fleet of World War Two fighter aircraft are found, they are found in the Sonoran Desert. Now, it’s the milked and dried residue of the Sonoran Desert Toad that can set off such cosmically expanded, God-intoxicated, awareness. It’s a visionary capacity very similar to that portrayed at the end of Close Encounters of the Third Kind, when the aliens are finally encountered. The notion of ‘the inner alien’, a theme Terence McKenna would merrily riff, write and ad-lib freely upon, is a theme often associated with the Shamanic state of mind, and reached in travels through the inner antipodes of the mind. It’s the ‘other’ often encountered through that sense of cosmic expansion and release, and so well attested for, again, in the science fiction imagery of the late 1970’s and early 80’s. The ecstasies experienced after this constricted birth of falling, turning and expansion into the elsewhere, are all out-of-body journeyer’s icons, notations of their ascent and experience; and expressive of Industrial Light and Magic’s grab-bag of golden era movie special effects. The Buryat Shamans of Mongolia have a name for those who, during initiation, successfully ascend the World Tree. Often dubbed, when translated into English, as Skywalker’s, these initiates both symbolically, in the practice of publicly climbing a tree, and in states of inner vision and ecstasy, ascend to the stars. This, then, being their original home and stomping ground, from which they first descended. 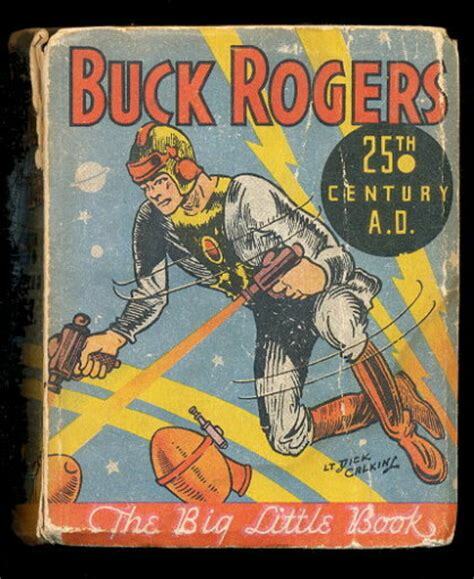 So we are all on the road to ascension Buck Rogers style, kinda, in this troubled era. Our worldwide growing concerns denote our figurative death, before an awakening. All the shibboleths of old can no longer abide, those entrenched centres of denial, doubt, materialism and casually sanctioned cruelty, will no longer hold. We’re all at sea, lost, for a time, and frozen out from our divine birthright. We’re coming around to traverse an ascending spiral, retreading sacred ground, but now at a higher level. With more knowing, with more visceral myths and powerful arts of storytelling, we are committing acts of magic to the arts music and screen. Guilty of the act of awakening, we are moving out to the stars, to find, as Aleister Crowley once declared, that we are all stars ourselves.